Most street criminals are creatures of OPPORTUNITY, and in their own way, sensible. An emergency can happen at any time. You and your co-workers should know what to do if an emergency happens during the workday. Develop a home evacuation plan and practice it with your family and neighbors. Contrary to popular belief, alcohol is the number one drug of choice for teenagers, and alcohol is the number one drug problem in America. Gang involvement can begin as early as elementary school. Gang members generally have a nickname that highlights their real or imagined physical, personal or psychological trait. Parents can reduce the likelihood of their child becoming involved with gangs, and can reduce the amount of gang activity in their neighborhood. Strangers who want to hurt them know this too. Find out what your child’s school policy is for children leaving school with adults other than the parent or guardian. Some people are scared that the criminals will take revenge if they act. Crime may be right there scaring everyone off the streets, or just looming on the horizon. 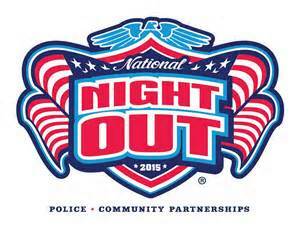 National Night Out Against Crime at Steelyard Commons Shopping Center on Tuesday, August 4th, from 5 to 9pm. 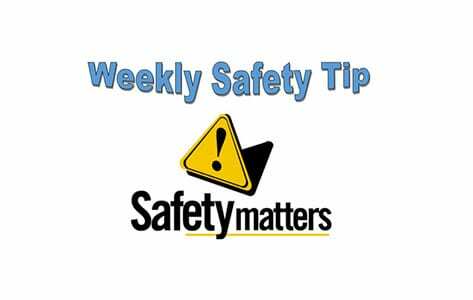 Use familiar routes in well-lit, populated areas, and avoid alleys, deserted or wooded areas and parking lots. Being smart about where you leave your keys.